Welcome to the Purdue Writing Lab web page. 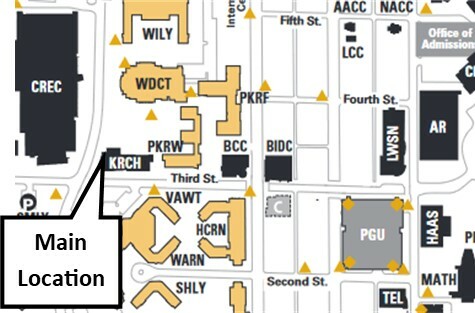 These pages contain information for Purdue students, faculty and staff using the Writing Lab on the West Lafayette campus. The pages include Writing Lab hours, satellite location hours, and contact information. This area also includes information on lab services, facilities, tutoring jobs, and policies. You will find messages from our directors, information about our coordinators, and information about awards and articles. In addition, we offer a Purdue Writing Lab fact sheet. You may explore this area by using the links located in the navigation bar on the left. We update the Writing Lab pages often, and we hope you check back to get the information you need. If you have any questions, please contact us using the contact pages listed at the bottom of this page. If you are looking for the OWL writing resources, please go here. Or you may download our quick tour slide presentation here. How Do You Prepare for a Visit to the Purdue Writing Lab? You present your PUID card at the time your appointment. This resource is open to all Purdue students, faculty and staff. If you are looking for the Introductory Composition at Purdue (ICaP) website, click here.